 Storehouse is a practical service set up by Glasgow Vineyard to meet the immediate and long term needs of those who are destitute in the North and West of Glasgow, with a specific focus on Drumchapel, Knightswood, Anniesland and the surrounding areas. 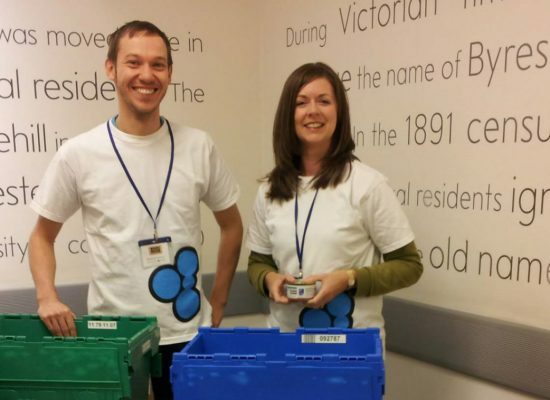 The aim is to give the assurance of food to those in greatest need. 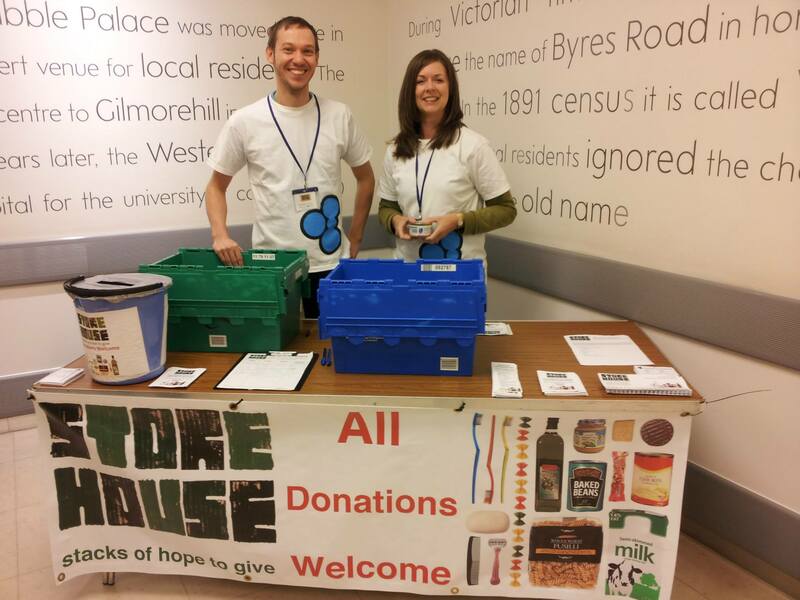 Storehouse food bank gives out food and toiletries hampers every Saturday morning (10.00 – 12.00) from the Vineyard Centre, Linden Street, in Anniesland. 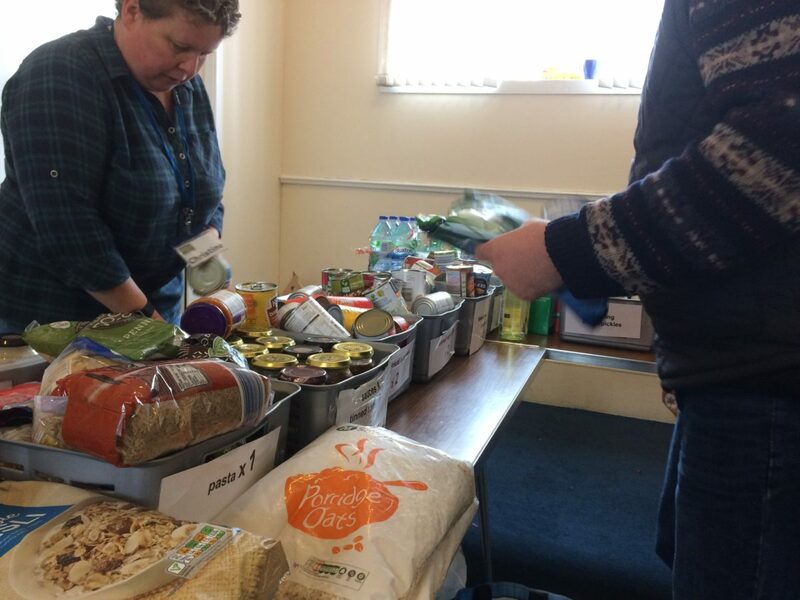 Storehouse relies upon voluntary donations of food and money. 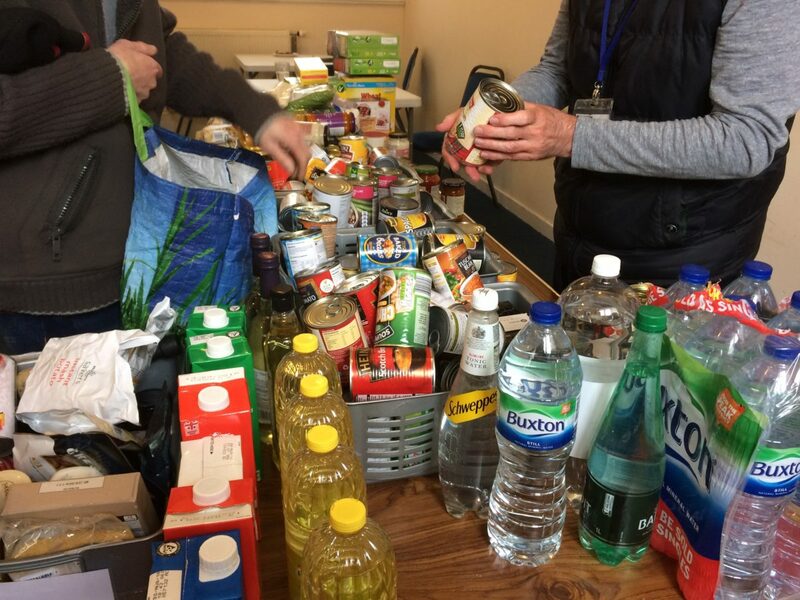 See our latest news for our current food and toiletry needs.